Liberty Enterprises offers a wide array of offshore and US domestic credit card and ACH/E-check merchant solutions. Our aim is to assist Internet business owners across the world to secure solid, secure credit card processing solutions with professional, reputable banks. The merchant offshore and domestic banking sector can be confusing and overwhelming to the average businessman. With our experienced and highly skilled staff, our objective is to diminish the cloud of confusion that surrounds the merchant industry, and help your business take advantage of our many banking connections. It is important to remember that the offshore merchant processing sector in particular is expanding at an exponential rate, with great opportunities for Internet businesses to obtain solid, long term banking relationships. That being said, one needs to be very selective in determining which banks and processors to use. This is where our service comes to the forefront; we know all the key players and the groups to avoid. ACH/E-checks should also be considered for your US customers, as this has also been shown to increase sales volume by as much as 20% of gross volume. We can of course provide ACH/E-check processing with reputable tier one US banks. 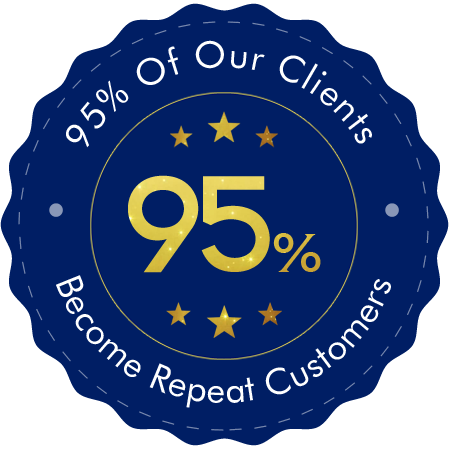 High risk business accepted, 99% approval rate for all legal businesses. No up front deposits are required. Fast approval process, within 24 hours. Do you have bad credit? Not a problem, many of our merchants have less than ideal credit. We can easily integrate our payment gateways into your existing web site with our simple API. Your new offshore merchant account can easily be maintained online without any down time. We are able to work with any business internationally regardless of geographic location. Chinese and Japanese merchants welcome. Our IBC incorporation product line will also enable you and your business to conduct all your high risk merchant processing activities in confidential private jurisdictions. Our exclusive offshore jurisdictions include Panama, Belize, BVI, the Seychelles and Cyprus IBCs. Contact us today and start enjoying increased sales revenues with the use of your own offshore merchant account. Complete Merchant Banking and Offshore Financial Services at One Stop!